Although it raises some questions about streaming number reporting. After it was reported that The Weeknd’s latest album and lead single performed better on Apple Music than it did on Spotify, Spotify hit back by reporting that the numbers it initially gave were, in fact, wrong. It apparently beat Apple after all. And that’s where things get confusing. 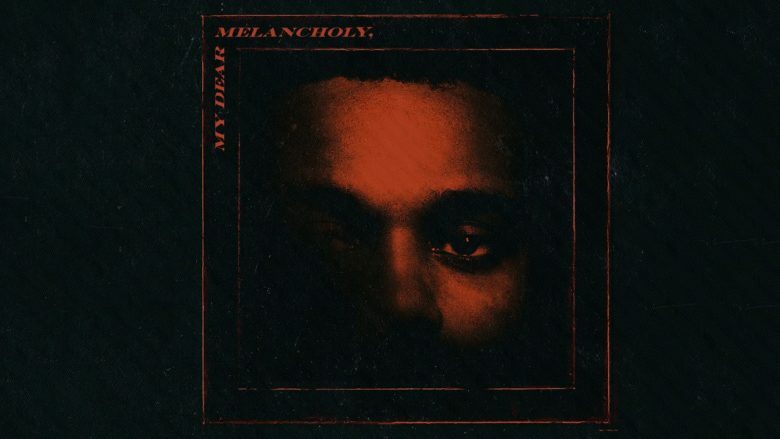 The album in question, My Dear Melancholy pulled in 26 million streams in its first 24 hours on Apple Music, while lead single “Call Out My Name” added an extra 6 million streams. That was supposedly 3.5 million streams more than Spotify managed for the single during the same timeframe. There’s an extra level of confusion, however, because when the website contacted Republic Records again, they were informed that the number of streams the single received was instead 6.5 million. In other words, this opens up more questions than it answers. For instance, artists who are already concerned about the switch away from record sales or downloads to streaming may wonder how a tracker can be a full million listens off, depending on who you ask. Right now, Apple and Spotify continue to compete over subscribers. At present, Spotify reportedly has around twice as many overall paying subscribers as Apple Music, although Apple could overtake it in the U.S. market this summer. According to figures from this week, Apple Music may currently have 40 million monthly subscribers.